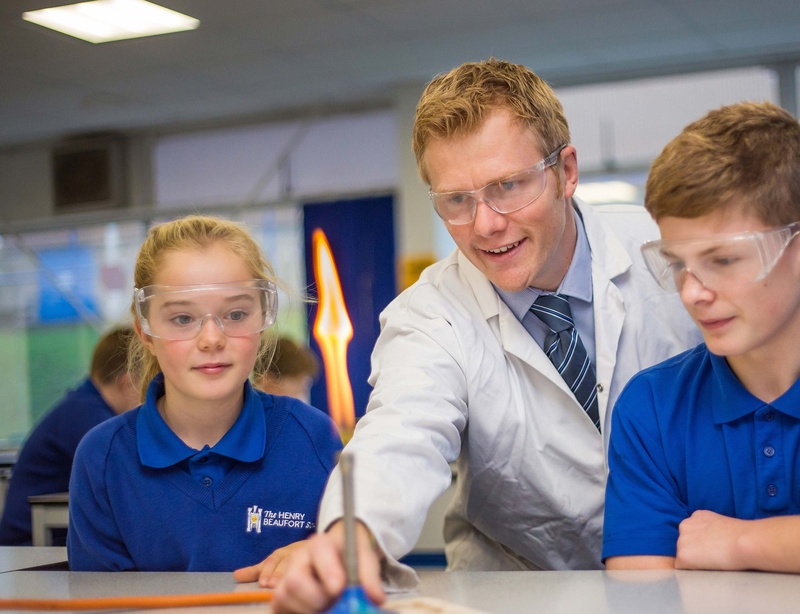 Our next available year 5 out of catchment Taster day will be held on Wednesday 3rd July 2019 as the 2nd July is now fully booked. Booking is required, please click here and complete the form as required if you wish to attend. Our next open morning will be held on Thursday 20th June 2019. This open morning will be for Children in current Years 4,5 and 6. These open morning will be for Children in current Years 4,5 and 6. Booking is required, to book an Open Event in September please click here and complete the form as required if you wish to attend. Booking is required, to book an Open Event in October please click here and complete the form as required if you wish to attend. The Headteacher will be attending an Assembly at all catchment Primary Schools during the Summer Term to talk to Year 5 students and their parents. Please note parking on site is limited during the school day.